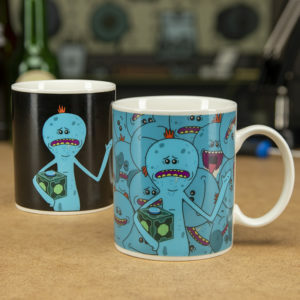 An officially licensed Mr Meeseeks heat change mug, and the ideal birthday or Christmas gift for fans of the Rick and Morty TV series. 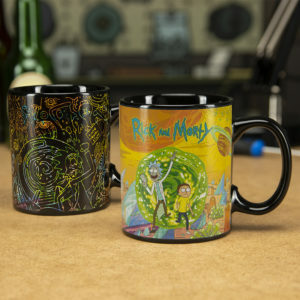 Enjoy a warm beverage with this officially licensed Rick and Morty heat change mug. 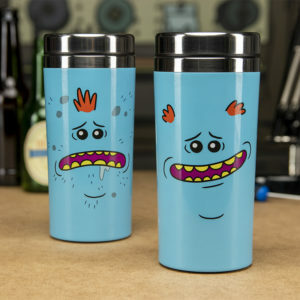 What the designs change before your eyes as the hot drink warms the cup! 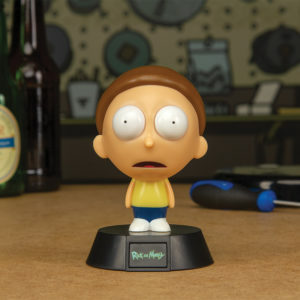 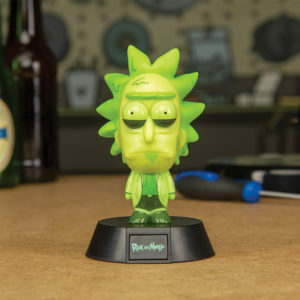 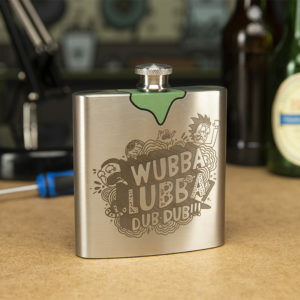 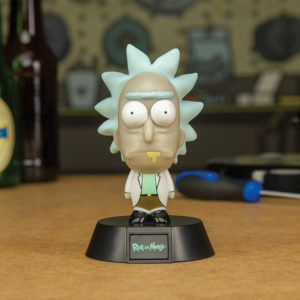 Decorate your gadgets with your favourite characters and iconic scenes from Rick and Morty! 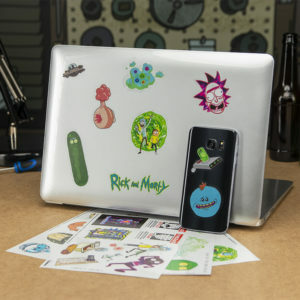 Give your phone or tablet a novelty sci-fi twist. 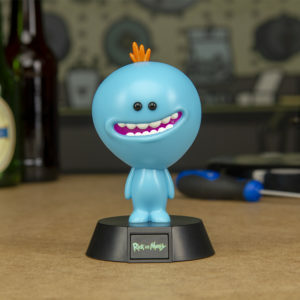 From the hit TV series Rick and Morty, Mr Meeseeks is here to assist you on your next adventure with this stainless steel Mr Meeseeks Travel Mug!